Chicago, Pluto Press, Anthropology, Culture and Society , , 312 p.
The state is often regarded as an abstract and neutral bureaucratic entity. Against this common sense idea, At the Heart of the State argues that it is also a concrete and situated reality, embodied in the work of its agents and inscribed in the issues of its time. The result of a five-year investigation conducted by ten scholars, this book describes and analyses the police, the court system, the prison apparatus, the social services, and mental health facilities in France. Combining genealogy and ethnography, its authors show that these state institutions do not simply implement laws, rules and procedures: they mobilise values and affects, judgements and emotions. In other words, they reflect the morality of the state. 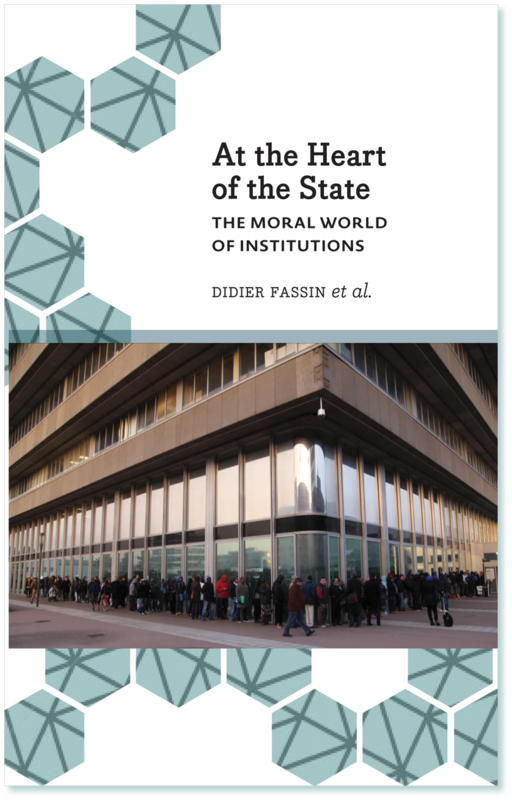 Of immense interest to both social scientists and political theorists, this work will make an important contribution to the ever expanding literature on the contemporary state.